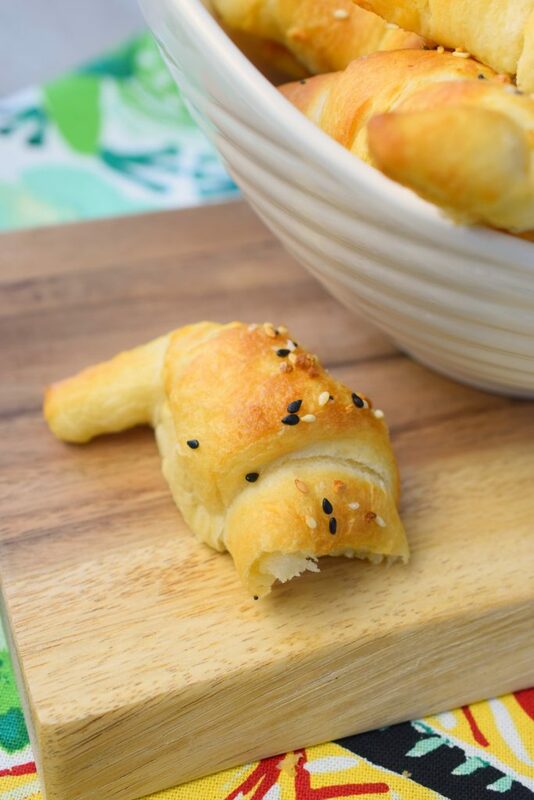 Air Fryer Everything Bagel Crescent Rolls are the perfect addition to your holiday menu. Easy to make, you’ll love this flavorful side made easy & quickly. So, who else loves their air fryer? I mean really, loves their air fryer!!! I found my air fryer under the Christmas tree this past year and wasn’t really sure if I’d enjoy using it or not. Well, let me tell you it has quickly become one of my favorite small kitchen appliances. What I like about my air fryer is that it helps me speed up dinnertime. Especially on weeknights, I’ve found that it saves me time and helps me get parts of my dinner done so fast. My rule is that if a small kitchen appliance is going to take up valuable space on my kitchen counter, I’d better be using it frequently. No worries here, I consistently use my air fryer 2-3 times a week, and some weeks even more. 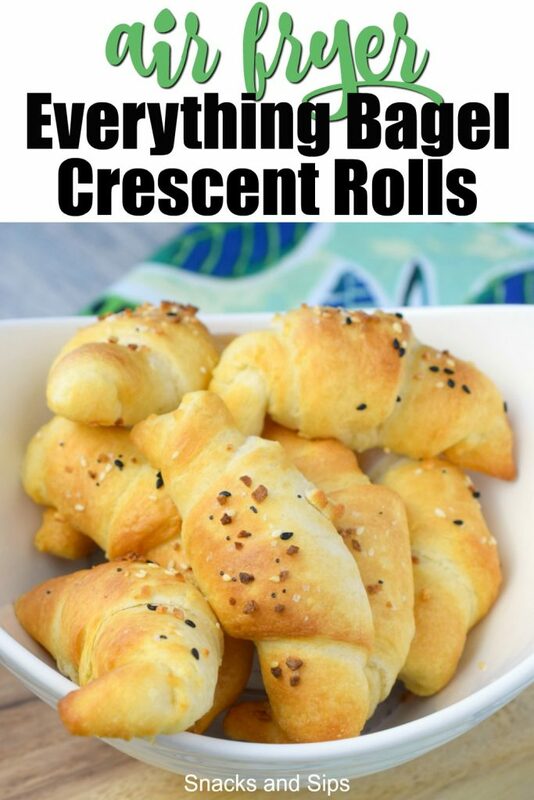 Today I’m sharing with you Air Fryer Everything Bagel Cresent Rolls. 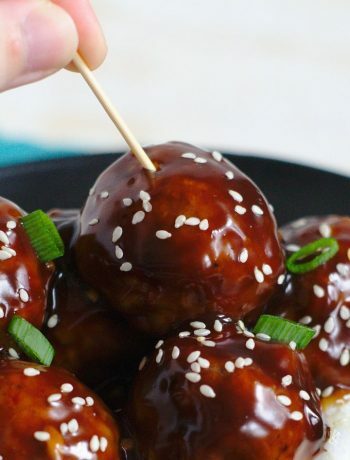 Done in a snap, you’ll love how easy these are to make, and how tasty they are too. 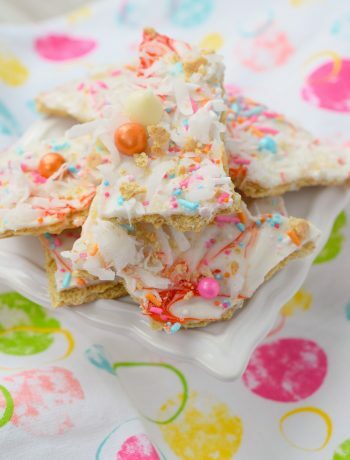 With only 3 ingredients you can whip these up anytime, but they would make a great side for Easter, Christmas or Thanksgiving. Serve these at holiday functions, as a quick and easy addition. 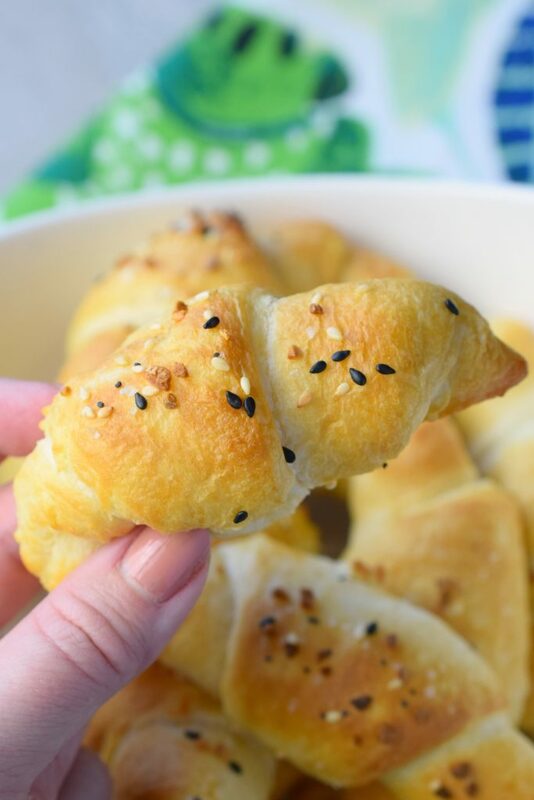 What’s needed to make Air Fryer Everything Bagel Crescent Rolls? Depending on your air fryer, cooking time/temp will vary. 320 degrees and 6 minutes are probably average. My air fryer held 4 at a time, don’t let the dough touch the sides or each other. I purchased my Everything Bagel seasoning at Trader Joes, you can find it almost everywhere. What is in Everything Bagel seasoning? 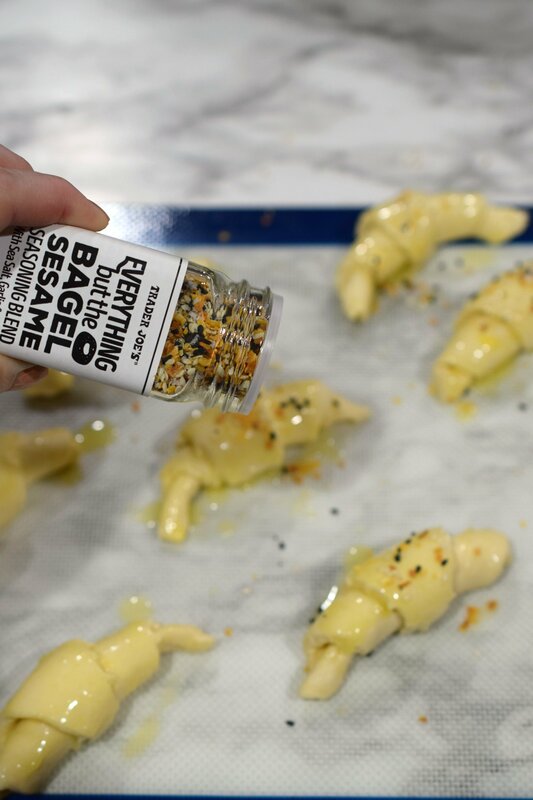 Everything bagel seasoning is a mixture of common ingredients you probably have in your pantry right now. It includes poppy seeds, toasted sesame seeds, dried garlic, dried onion, and salt. Basically a delish mix! 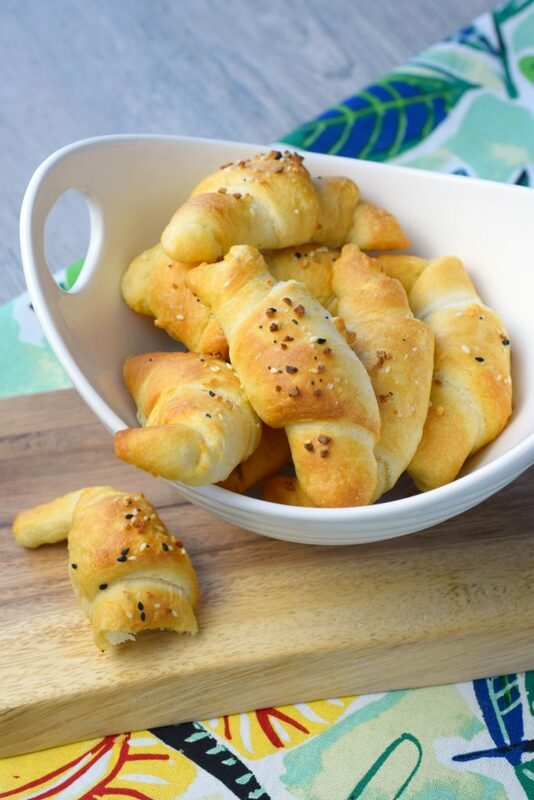 I’m definitely adding Air Fryer Everything Bagel Crescent Rolls to my holiday menus. With Easter just around the corner, you should too. If you’ve ever cooked a huge meal, there’s always the struggle of oven space and time/temps. Don’t stress, make Air Fryer Everything Bagel Cresent Rolls and leave the oven free for your ham and other sides. Brilliant, right? 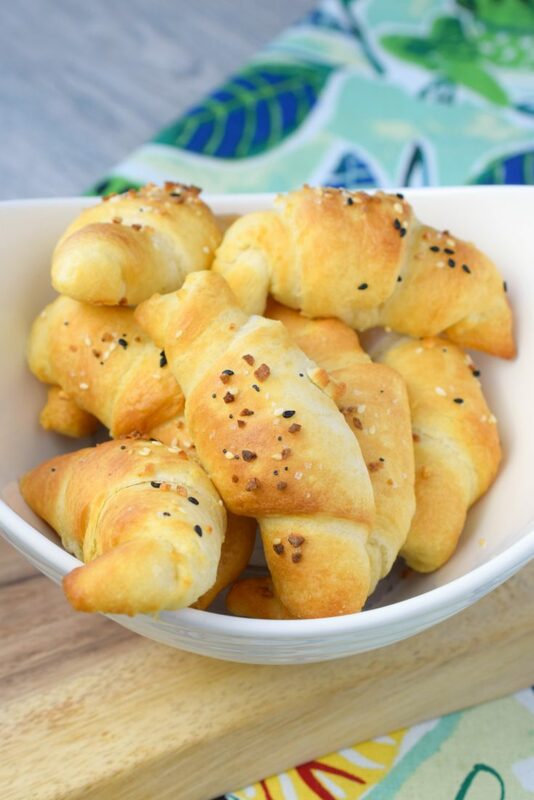 Air Fryer Everything Bagel Crescent Rolls are the perfect addition to your holiday menu. Easy to make, you'll love this flavorful side made easy & quickly. 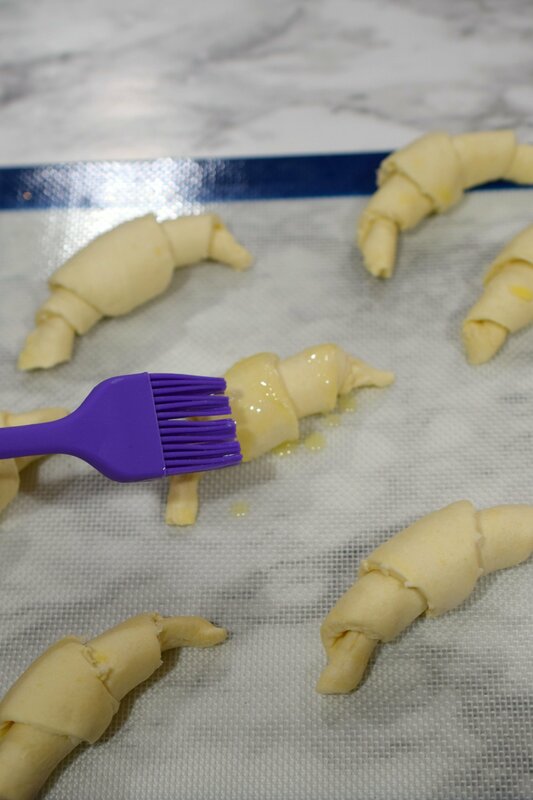 Roll out and shape crescent rolls according to package directions. Brush melted butter on top of shaped crescent rolls. Sprinkle Everything Bagel seasoning onto buttered dough. 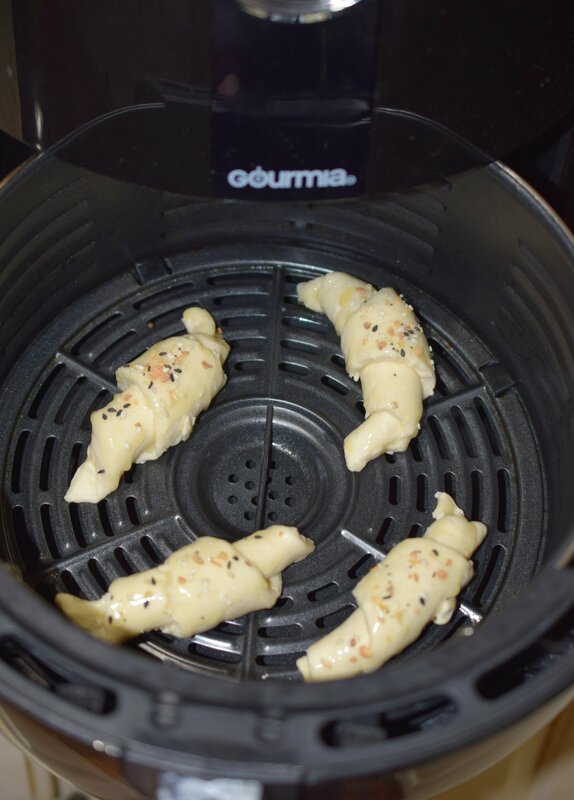 Place dough into air fryer, making sure to leave space in between. Set Air fryer to 320 degrees, cook for approximately 6 minutes or until golden brown. Check progress 1/2 way through cooking time. Air Fryer Cherry Pies | Who Needs A Cape? 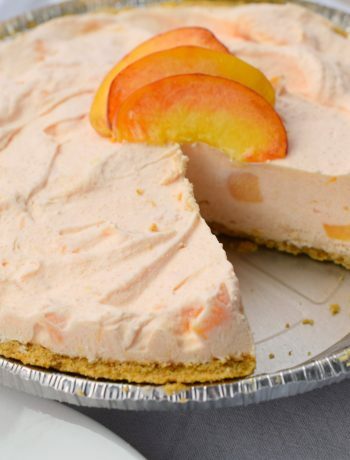 We’ve shared this recipe at Meal Plan Monday, stop on over.